This form is an example of the Volunteer Interest Forms we make available to our premium members. 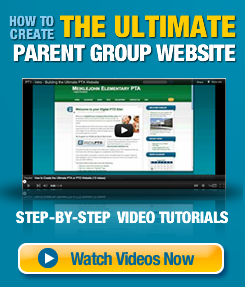 The form can be modified to meet your PTA’s needs or used as is. Premium Plan members also have the ability to download their data in bulk. This allows PTA’s and PTO’s to download their volunteer data in bulk and then divided into volunteer lists and more. Advanced Parent Groups can also set this form to email entries to individual committee chair people as well based on the volunteers selections.